Hello Coyotes! 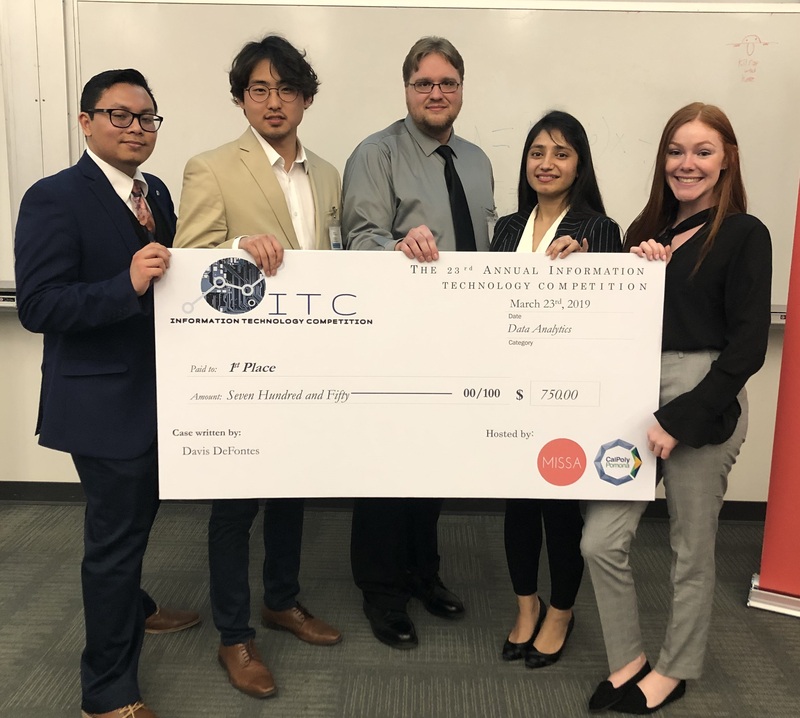 The InfoSec Club at California State University San Bernardino is devoted to the art and science of information security. We are a diverse, welcoming group of students passionate about breaking, hacking, and fixing things. We are open to everyone, and we encourage you to join the club! You can do so by visiting the Sign Up Page. Check back here for updates on projects and events! Visit cyber.csusb.edu for information on scholarships and academic programs. If you're an organization interested in receiving a presentation from our CyberSquad, check out our presentation request form! 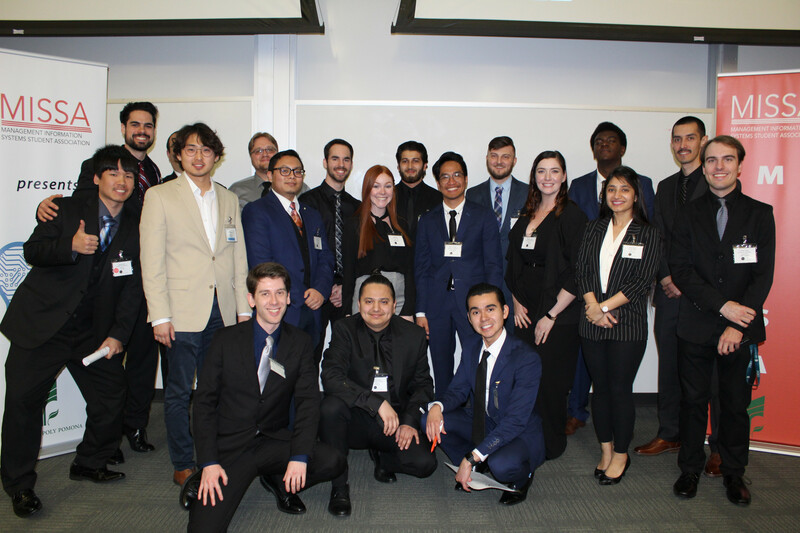 GenCyber 2019 is just around the corner! 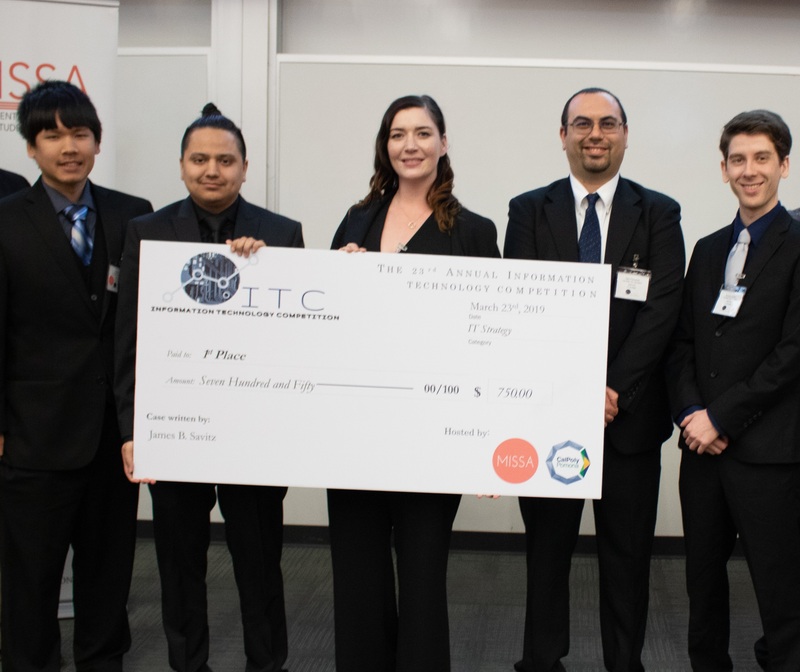 GenCyber at CSUSB will go down on June 17 - 21, 2019. There's lot's to do, so why not get involved! Click here to register as a GenCyber 2019 volunteer! 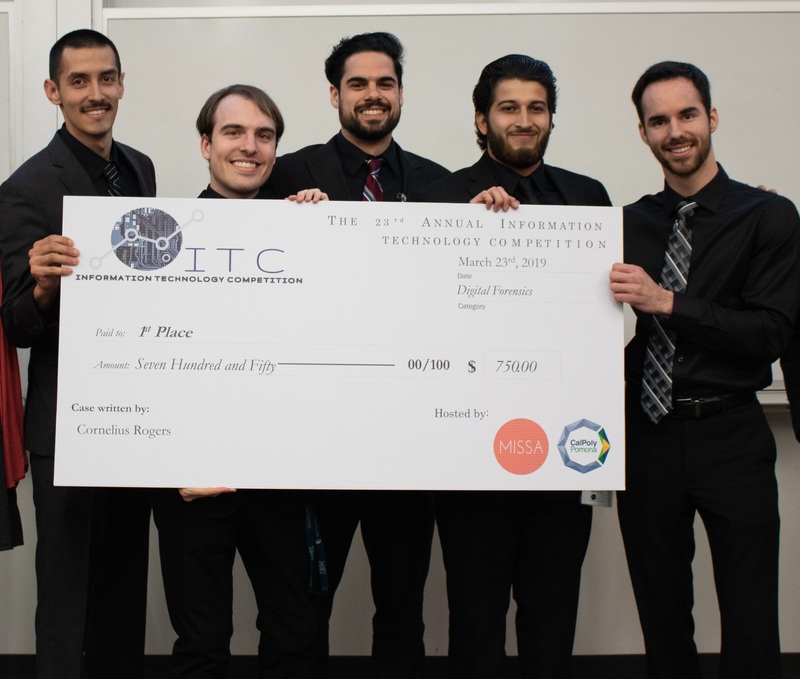 InfoSec Teams Score Big Wins at ITC 2019! 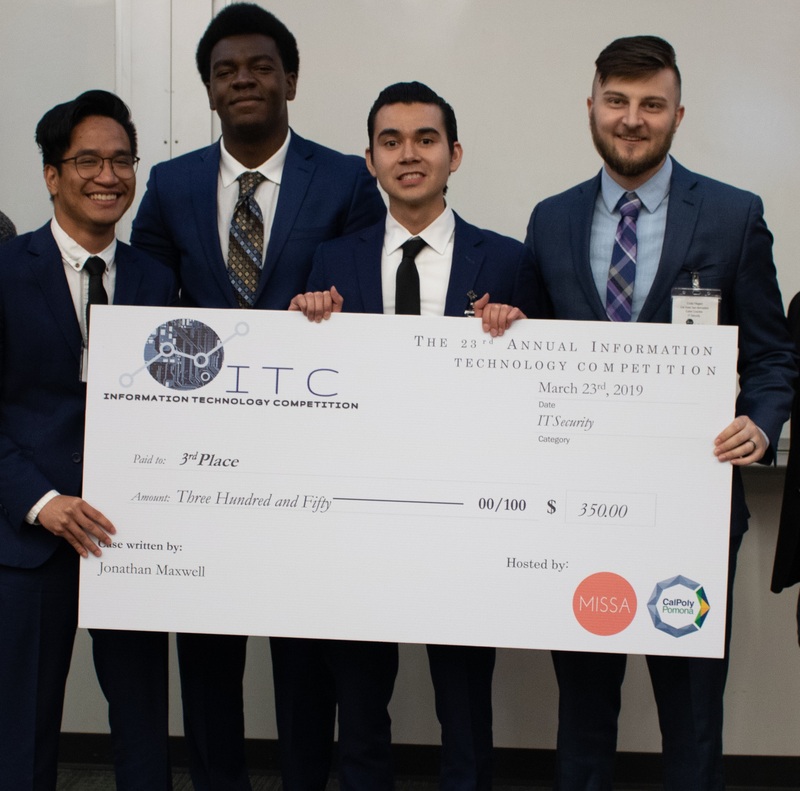 InfoSec sent four teams to ITC 2019, and we absolutely rocked the house! Congratulations to all the competitors, and everyone who worked so hard to achieve this incredible outcome! Club meetings are every other week and are usually informational. We also get some really cool guest speakers for you all! We have more projects than ever before, so check out the projects and get involved! If you're interested in our events, check our calendar to view upcoming events. Also check out our Open House event, it's one of the biggest annual events that we host! We are always open to suggestions, so if you have an idea for a workshop or guest speaker, please let us know. Our university department emphasizes learning outside the classroom. There are many subjects in cybersecurity which simply cannot be learned in a lecture-style classroom, so our lab provides space to build, break, secure, and experiment with technology. These experiences add invaluable skills to your repertoire, and gives you tangible stories to tell in job interviews that demonstrate your problem-solving skills. As a member of the InfoSec Club, you may jump into any project at any time. For more information on each projects, including those that are just in the idea phase, visit the various menu items under the Projects menu above. Feel free to tell us your ideas as well. We operate primarily out of Jack Brown room 122 (affectionately known as "the lab"). We do our best to keep it open on a consistent schedule. If you'd like the lab open outside of these hours, contact one of the club officers. *Lab hours are not guaranteed during finals weeks, breaks, or holidays! 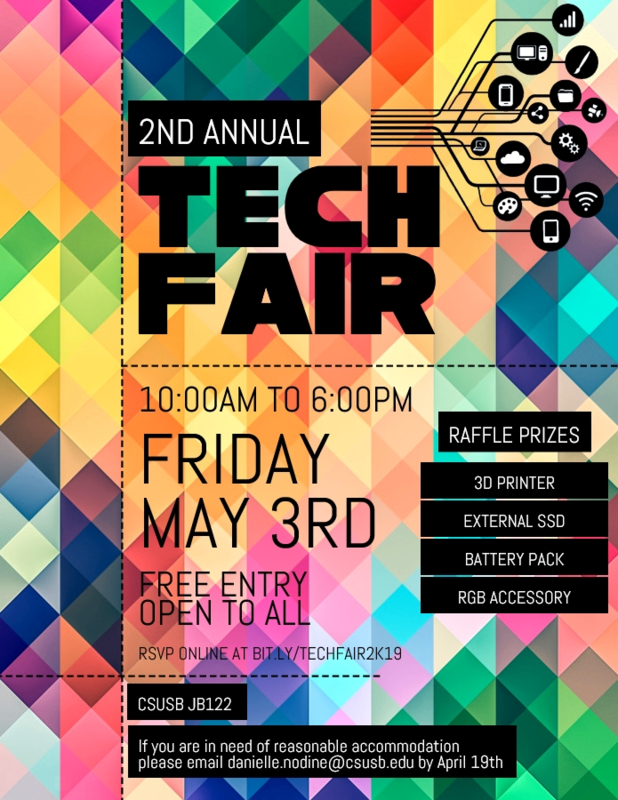 Come join us at our 2nd Annual Tech Fair! Projects are held every week during open lab hours at times set by the project leaders. Club members are encouraged to join and participate in any (and all) projects!